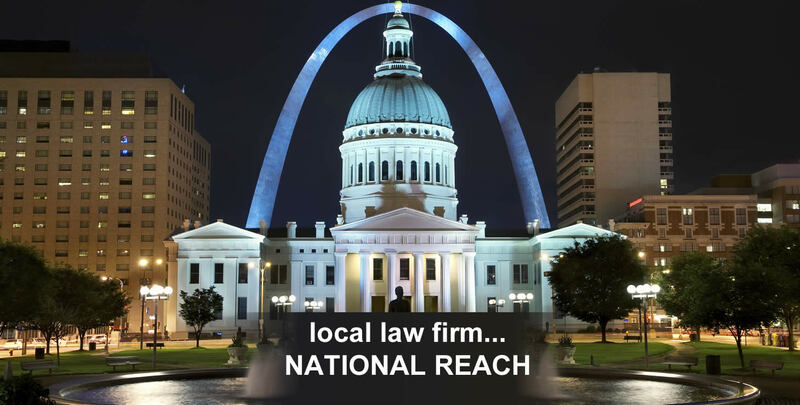 View our attorneys' profiles and see how our experience makes the difference. Read newsletters and articles written by our law firm attorneys. Sign up for our newsletter to stay current on changes to the law. Archer & Lassa, L.L.C. defends employers and insurers in Missouri workers’ compensation cases, and southern Illinois. This firm was established to provide aggressive legal representation for employers, third-party administrators, as well as insurers in the area of workers’ compensation. It is the philosophy of this firm that decisions on the settlement or trial of a case rests solely in the hands of our clients: the employer and its carrier. It is the attorney’s responsibility to inform and advise as to exposure at each phase of the case. The exposure includes the costs associated with proceeding including the estimated litigation costs involved. As client contact and communication is crucial in providing effective claim management and legal representation, training and seminars in the area of workers’ compensation claims handling are provided as a complementary service; covering important statutory changes, case law updates and employer policy advice. This firm has also established a periodic newsletter covering various topics in workers’ compensation, as well as providing other resources to help create an effective and efficient claims and litigation management partnership.